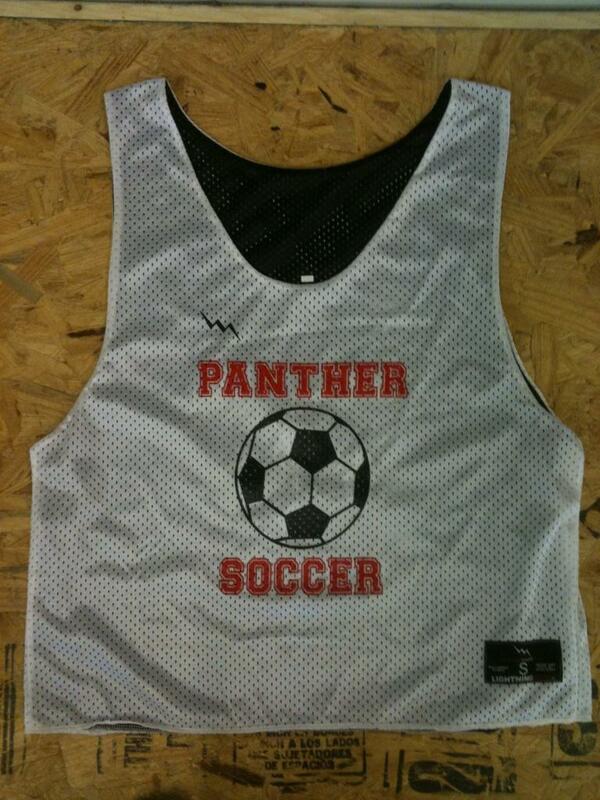 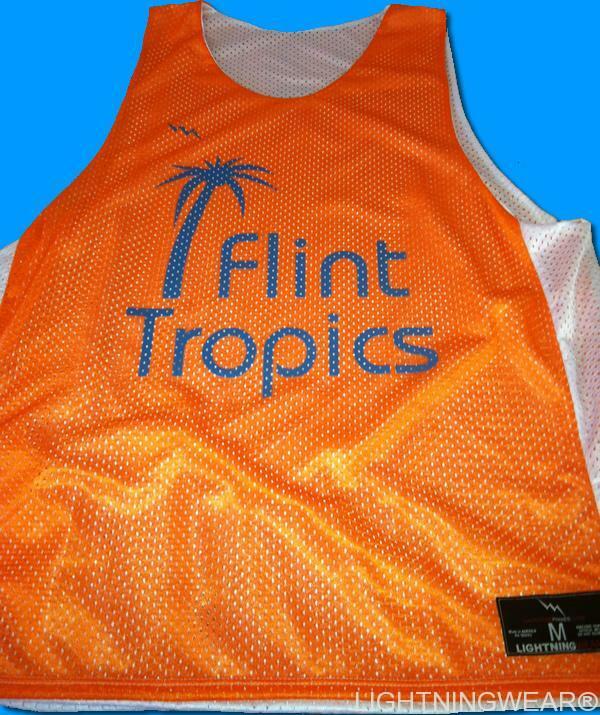 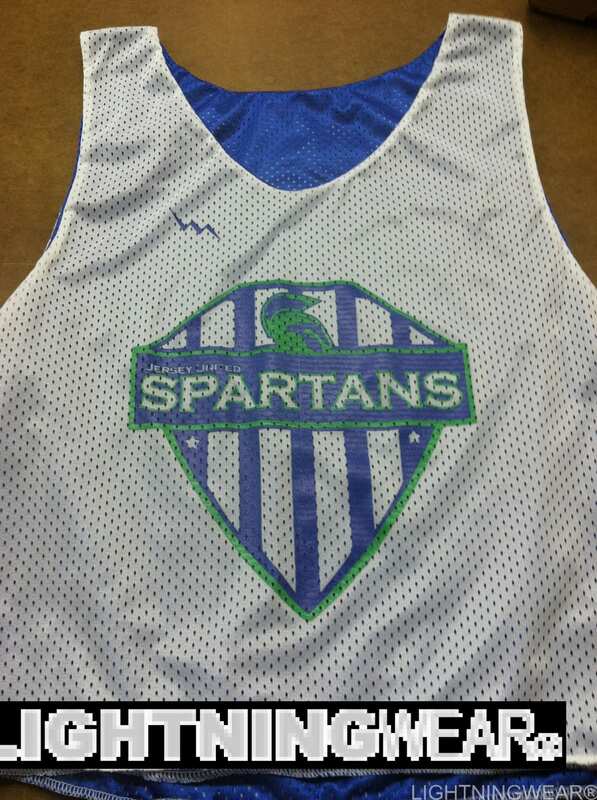 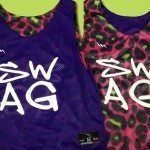 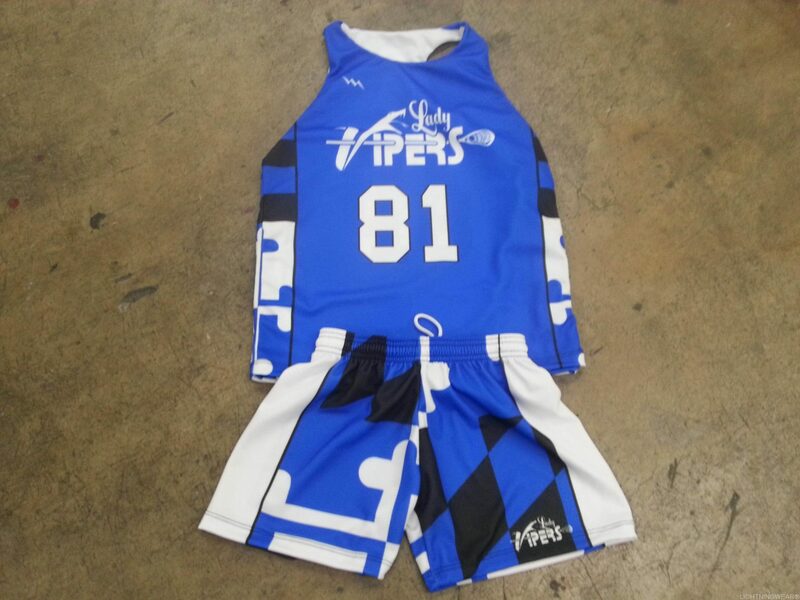 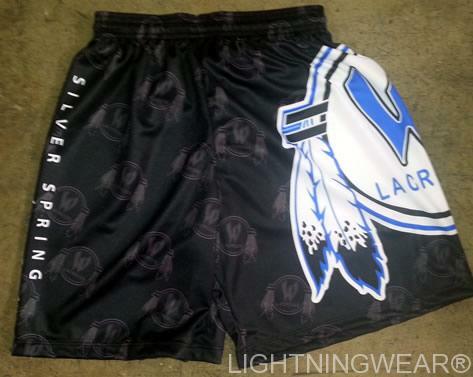 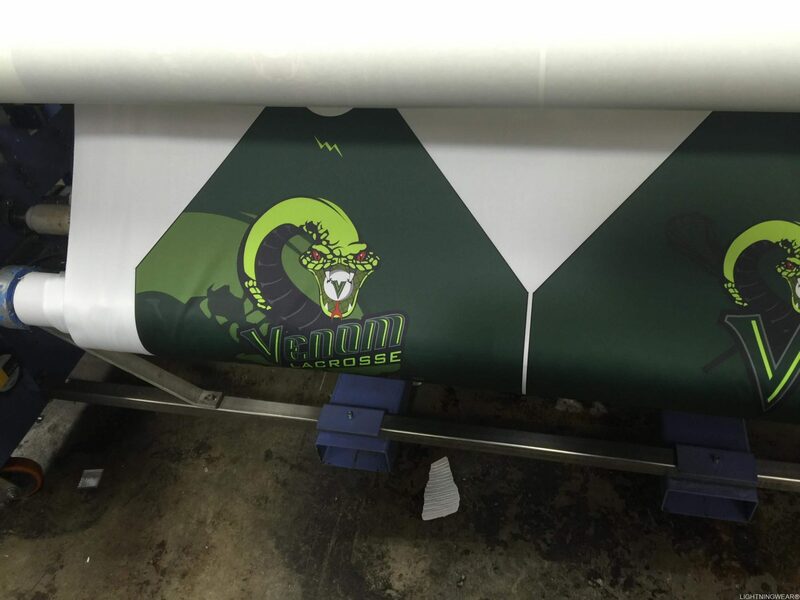 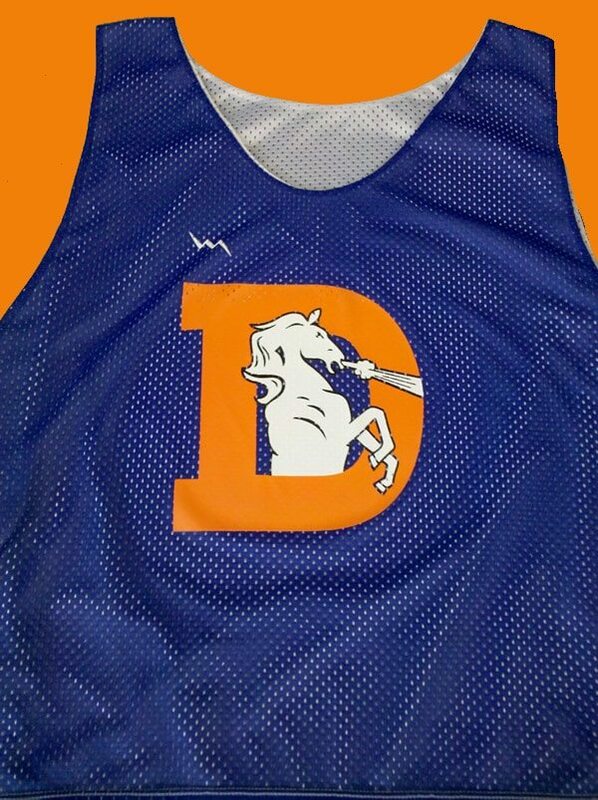 Striped Pinnies from Lightning Wear®. 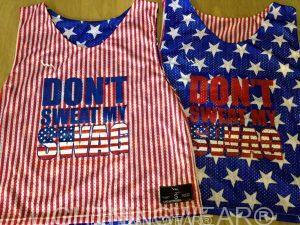 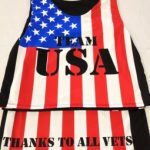 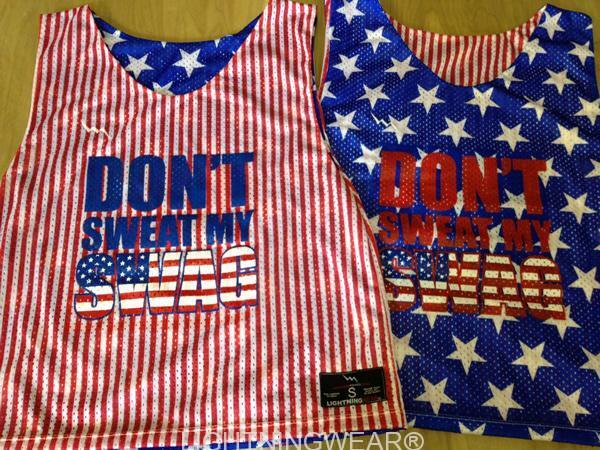 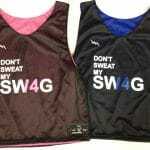 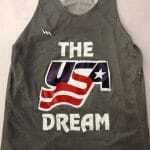 Oh say can you see these American Flag Swag Pinnies on the way to Vienna Virginia. 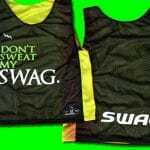 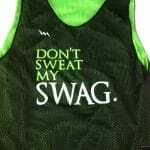 Happy Swaggin!